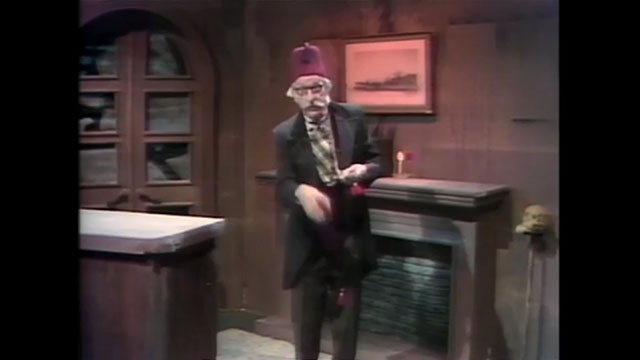 Take a stroll down memory lane and revisit the highlights of "Uncle Ted", and entertaining man who introduced monster and horror movies on WVIA-TV in the 1980's and 1990's. Earlier this year Uncle Ted was inducted into the "Horror Host Hall of Fame". Travel back in time with "The Best of Uncle Ted"!